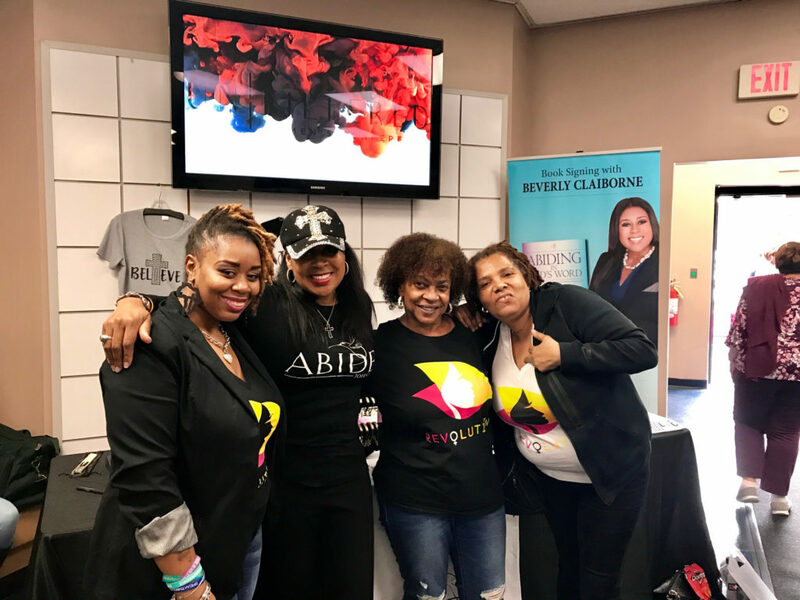 Hi Ladies, I’m still feeling the enthusiasm from the 2019 Unfiltered Radical Women’s Conference. 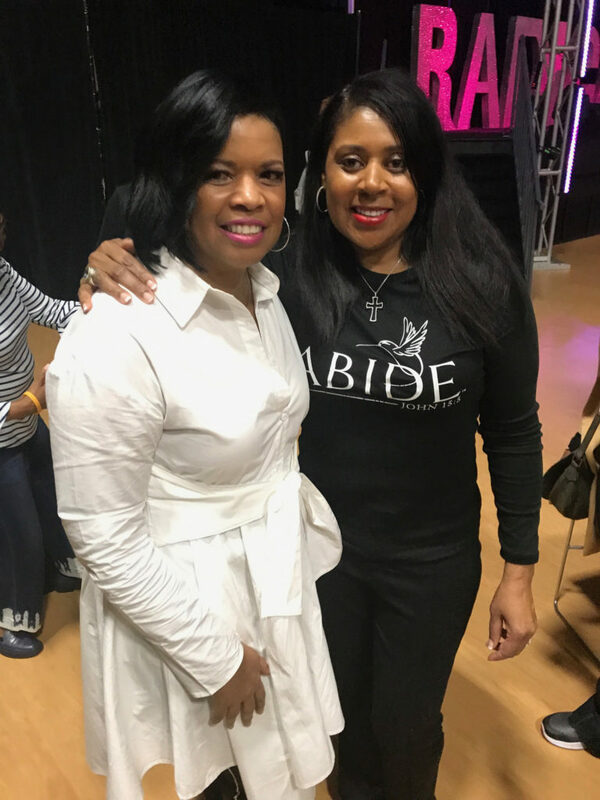 It was such a pleasure fellowshipping with so many believers. Being in the presence of over four thousand women was such an incredible feeling. 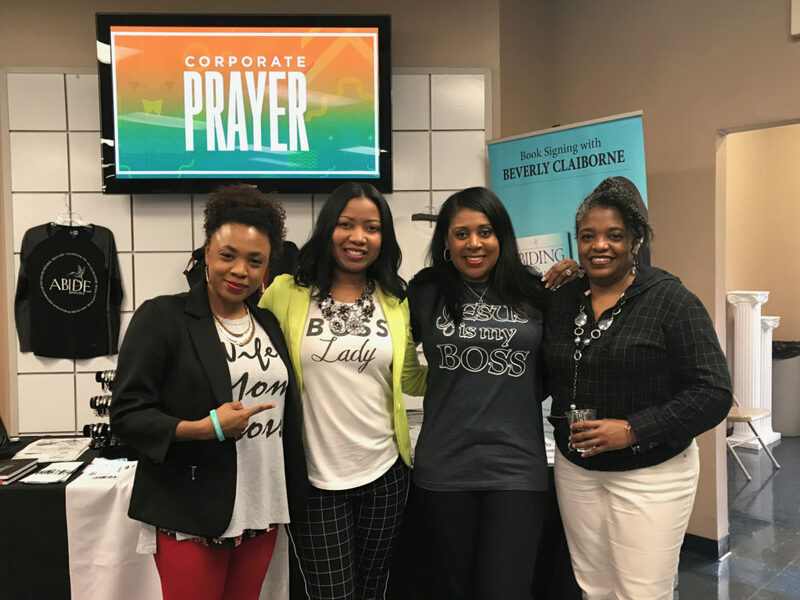 I made new friends and prayed like never before! 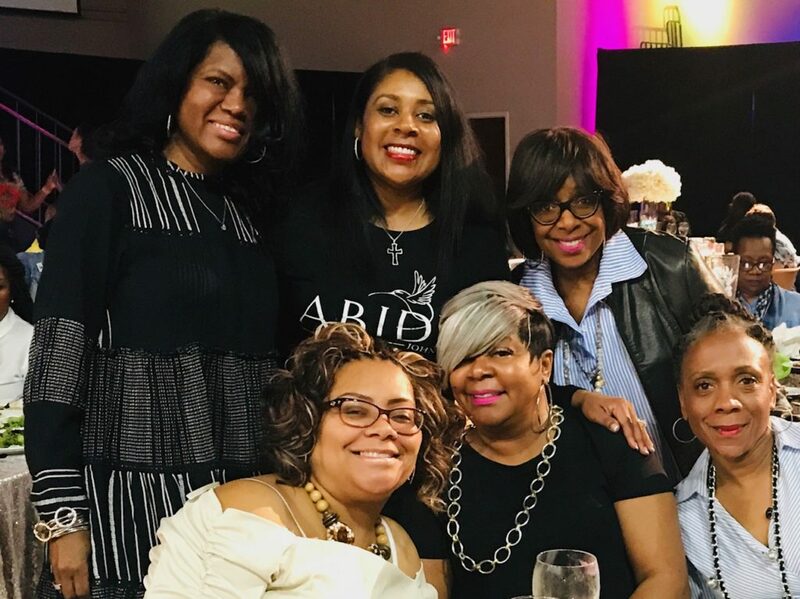 I had lunch with a group of anointed leaders and bonded with so many beautiful, amazing women. 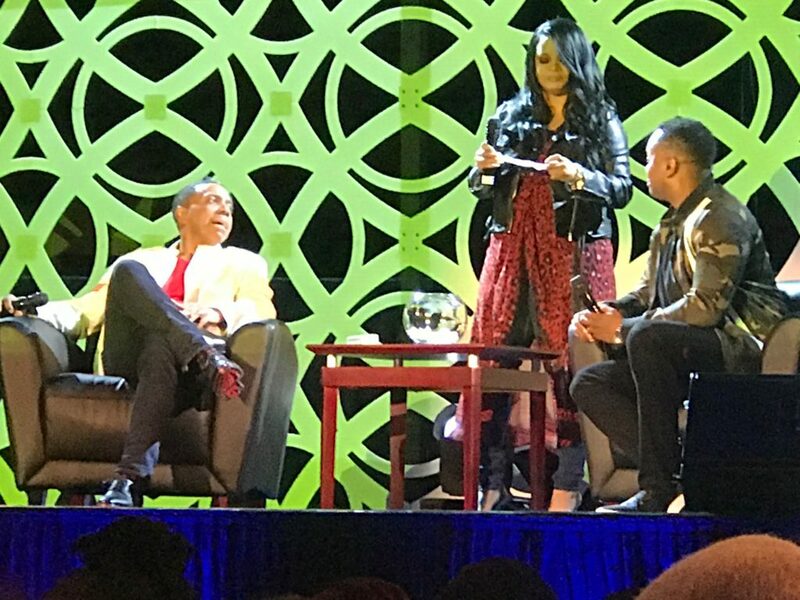 I will cherish this conference for life! 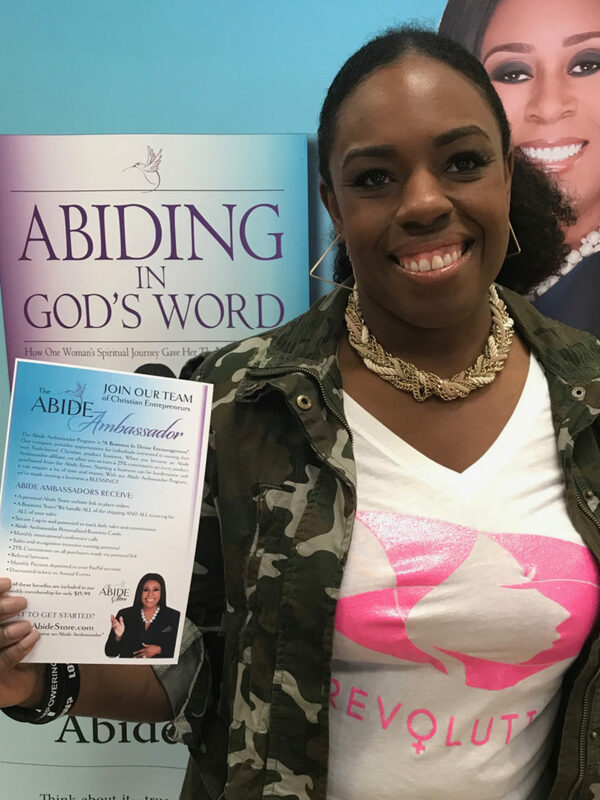 All of the speakers shared life-changing messages. 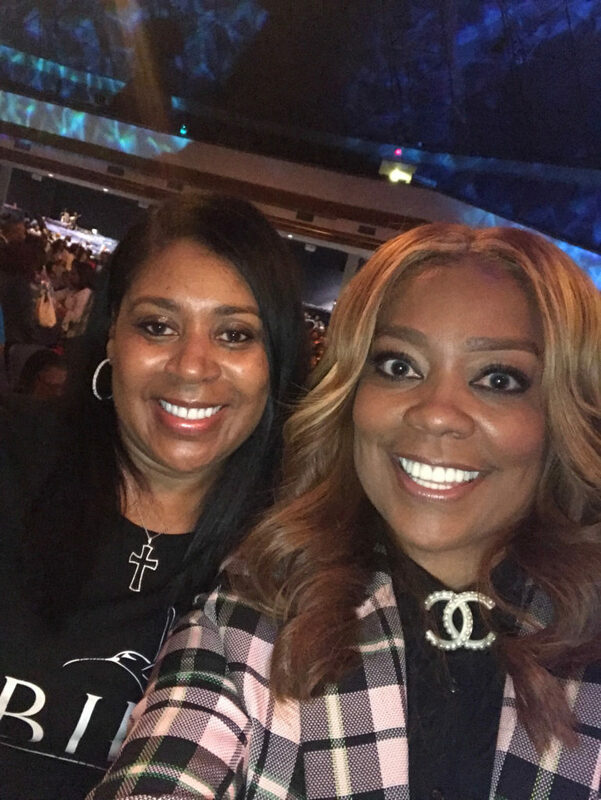 I send a special Thank you to Pastor Taffi Dollar for overcoming her fears and being so authentic with us—it takes courage to do what she does and I’m learning so much from her. 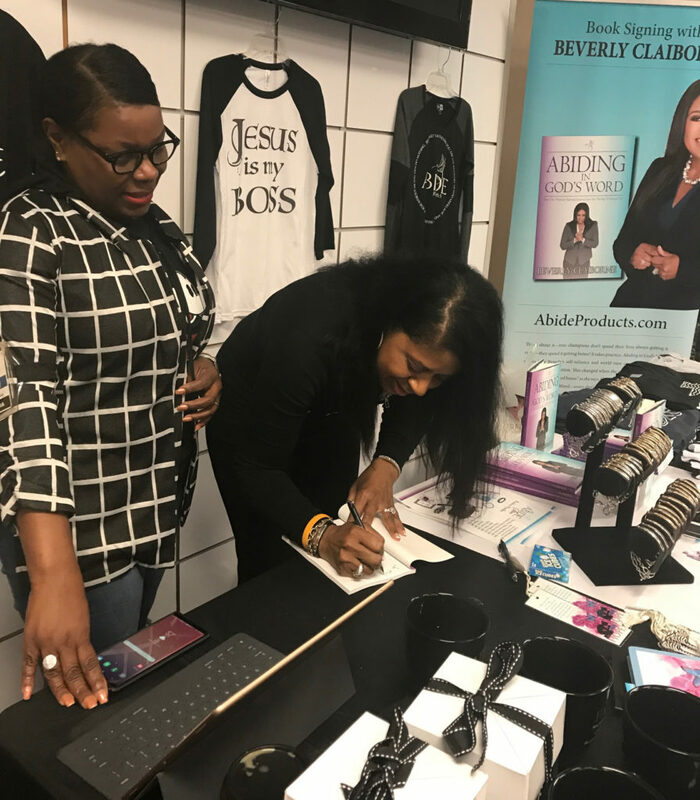 I want to thank everyone who purchased my book and products—we actually sold out!! 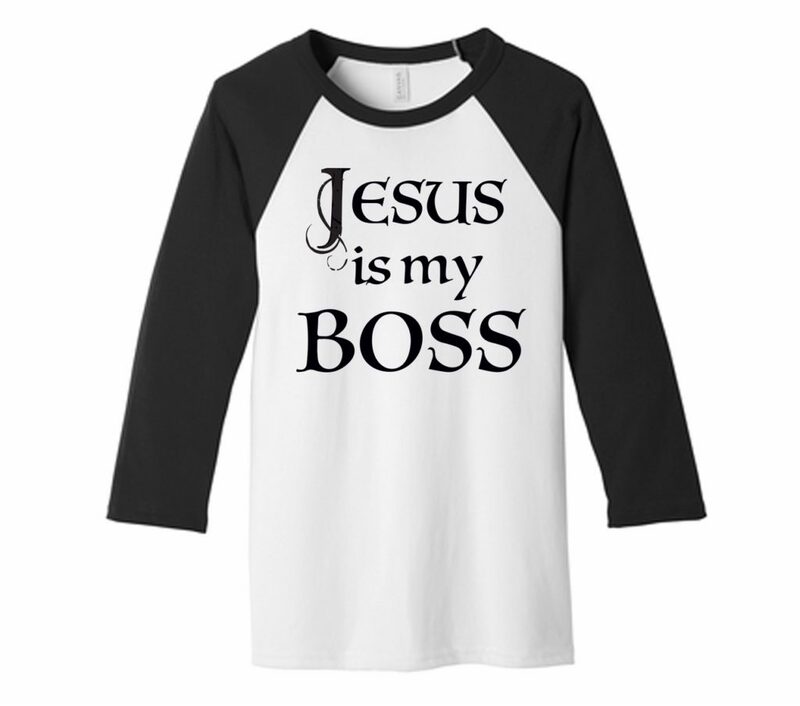 I’m grateful that my newly designed “JESUS is my BOSS” Tee shirt along with all of the other products sold will send positive vibes to all who purchased. I’m more excited about the new friendships I made—together we make a difference in the kingdom of God. For those who did not get the opportunity to converse with me, you can learn more about us at wwwabideproducts.com. 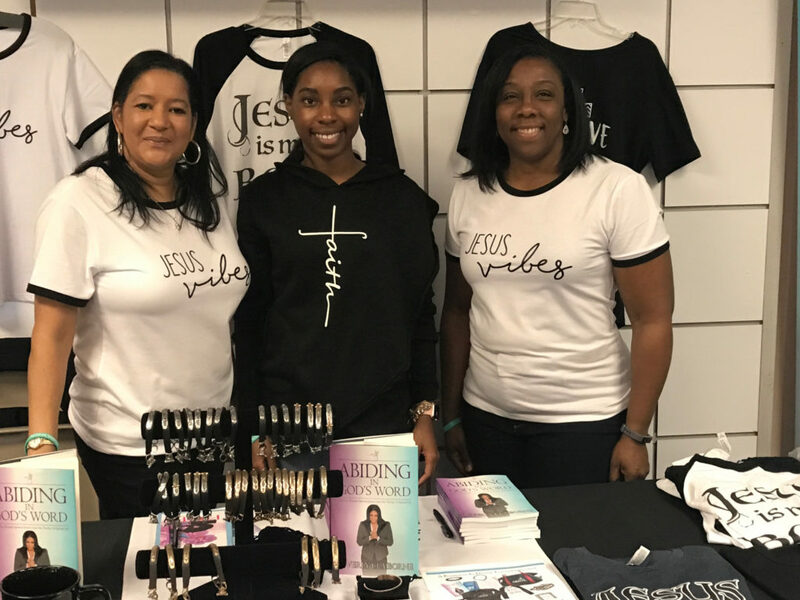 We are “A Business in Divine Encouragement!! 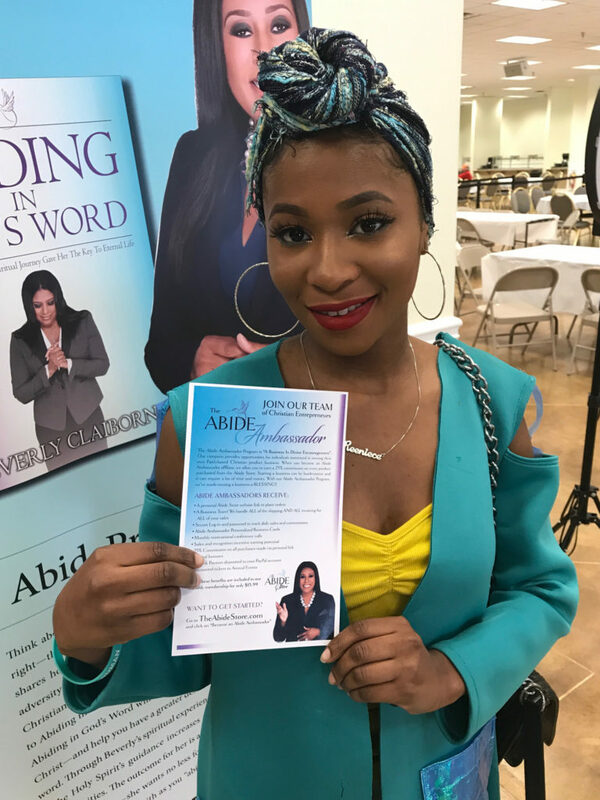 Our company provides opportunities for individuals interested in owning their own Faith-based, Christian product business, and I also host an annual Amazing Faith Women’s Luncheon. If I can help you in any way please do not hesitate to contact me. I would love to learn more about you and your ministry. 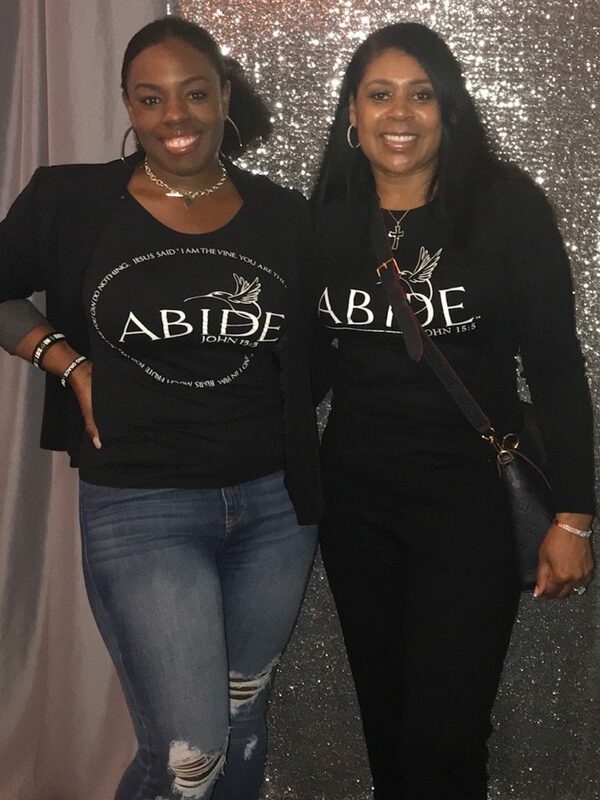 Have a blessed day and remember to “ABIDE” always in our Lord and Savior Jesus Christ.